Letting your kids watch a favourite show on TV while you are busy making dinner or folding laundry can be handy for parents. 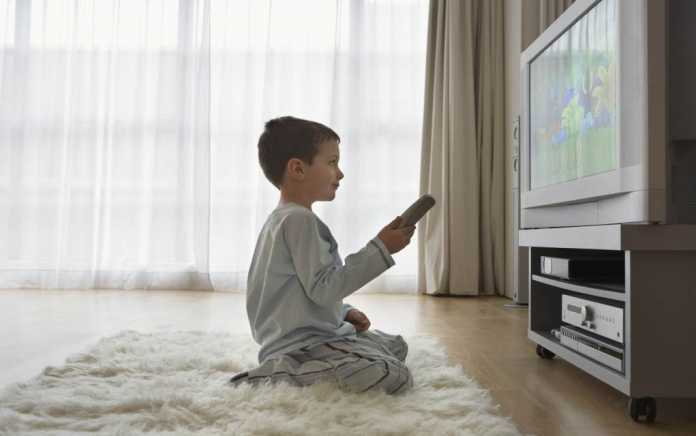 But your child could always accidentally access unsuitable channels or recordings you have saved. Sky TV has just launched new practical tools to help keep kids safe while watching TV. 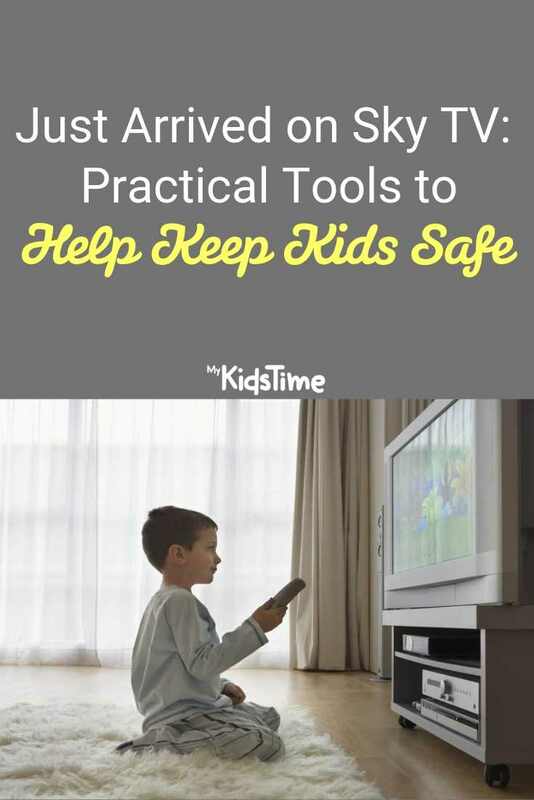 The latest new feature is a brand-new Kids Safe Mode on Sky Q. Sky TV is rolling this out as part of its commitment to ensure children are safe whilst watching TV and spending time online. Kids Safe Mode is basically a safe space for kids to watch child-friendly TV at home. The new setting will allow parents to lock their Sky Q box in the Kids section, by simply selecting the setting and entering their TV PIN. Once activated, all non-kids’ content including live TV channels, recordings, on-demand shows and apps will be blocked. Little ones will only be able to see and explore content (up to the age 12) that is appropriate for them. 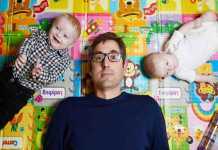 Sky and Common Sense Media are also launching a new parents’ guide later this year. The guide is designed to help parents make more informed choices about what their children watch. Sky Broadband Shield: a free tool that allows users to filter which websites are seen in the home, protecting against malware and phishing infected sites across all internet connected devices. Sky Kids App: The dedicated streaming service where kids can watch their favourite shows and play games in a child-friendly environment. Parents can create personalised age profiles for their children using the Sky Buddy avatars, so they can only access the content that is right for them. 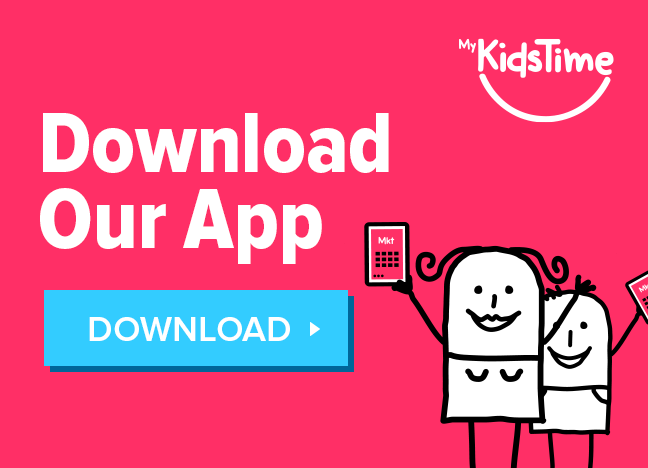 All new and existing customers can download the Sky Kids app from Google Play and Apple’s App Store using a compatible tablet or mobile. Parental control settings: Sky’s Family setting is on by default, helping to protect younger viewers from inappropriate content. Customers can also block access to apps and online video, to ensure any movies over a certain rating are PIN protected automatically and even PIN protect specific recordings with the ‘Lock’ function. 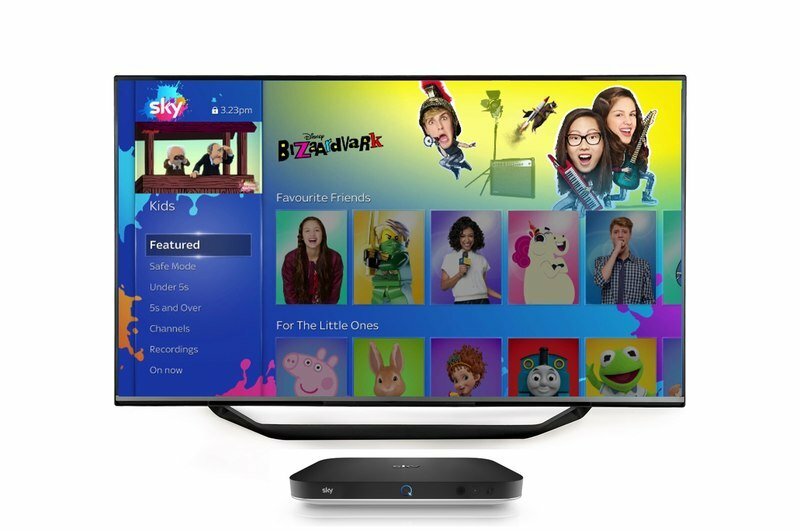 The new Sky TV Kids Safe Mode will roll out to Sky Q customers from this spring. While there is already a Kids section on Sky Q boxes, the new Kids Safe Mode locks the box in that area unless turned off again. That too will require a PIN, so children can’t just stray out of it. Even if the box is switched off and turned on again, it will boot straight into Kids Safe Mode once activated. Once you have done this, your Sky Box will be locked to the Kids section for viewers until Kids Mode is turned off. 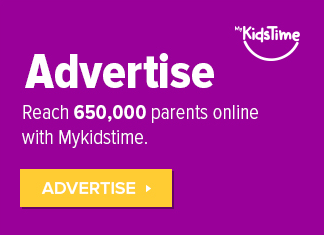 Once activated, Kids Safe Mode will lock viewers into Sky’s Kids’ section which contains content for 0-12 year olds. You can activate Kids Safe Mode on any Sky Q box in the home, allowing parents to watch their favourite shows in one room and the kids to watch TV safely in another. 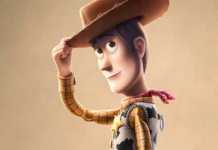 Tip: Sky recommends that you change your PIN from its default to help protect younger viewers from accessing unsuitable content across live channels, on demand and recordings. The new Common Sense Media parents guide will launch on Sky Q later this year. What do you think of the new Sky TV Kids Safe Mode? Will you be using it? Leave a comment below and let us know – we’d love to hear from you! Previous articleA HUGE New Primark Birmingham Store is About to Open – Complete With a Disney Cafe!